For large families grown by adoption. Has anyone adopted through Heartsent Adoptions? If so what was your experience like? murder mystery with adoption theme ! 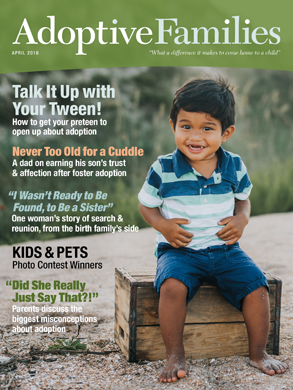 Adoptive Parent SURVEY- Get Free Adoption song! Marmee started the discussion I'd love to hear your stories! nikkiladden started the discussion Heartsent Adoptions....???? VintageMom started the discussion murder mystery with adoption theme !